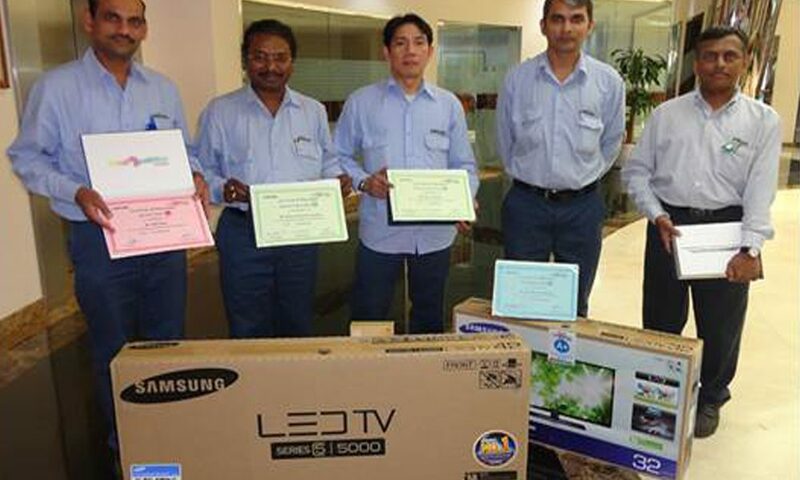 Just as UNICOIL encourages the development of its employees, so too does the company reward them for their commitment. The Reveal Your Talent and Beyond The Job awards encourage employees to innovate and go above and beyond generally perceived limitations. Employees who show exceptional character in their work and who share ideas with colleagues for the improvement of the company are nominated for these awards by the President, General Manager, or their Department Head. 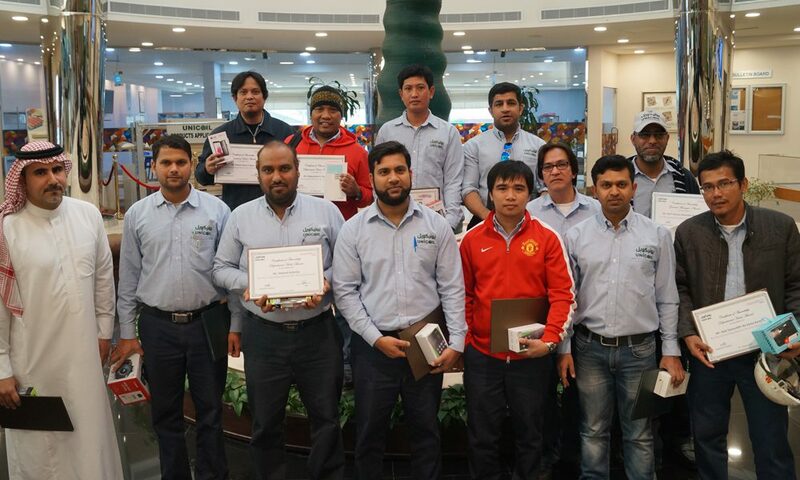 In the past 3 years UNICOIL has granted awards to more than 150 employees who showed exceptional talent in their chosen field, which has lead to the betterment of the company.